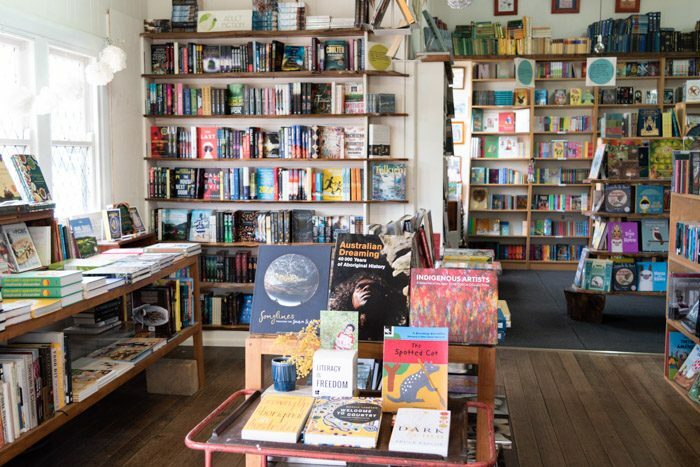 I love a weekend getaway from Melbourne, and we all know I love independent bookshops! 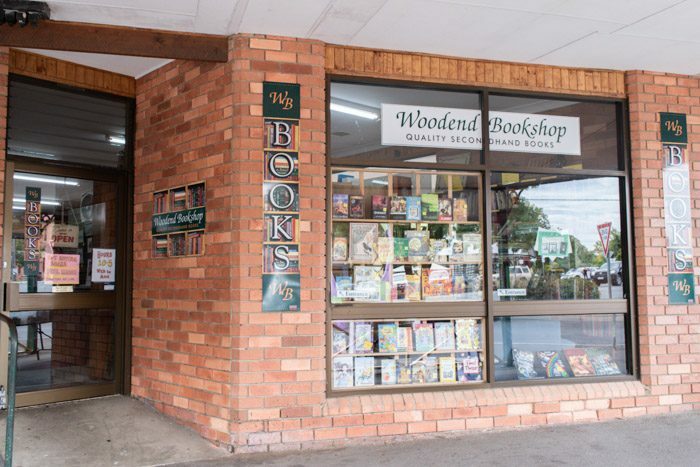 Less than an hour drive from Melbourne the Macedon Ranges ticks all my best bookshop boxes. There is plenty to see, do and eat in the area. Historic towns like Kyneton, Woodend, and even not-technically-in-the Macedon-Ranges Trentham, have so much to offer local and international travelers alike. 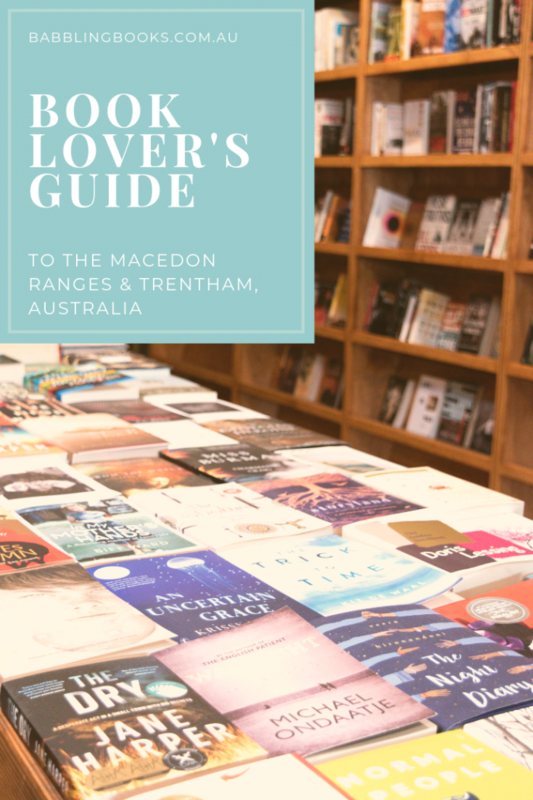 If you are planning a trip you might also visit Daylesford & Castlemaine, or Malmsbury, which I have also written guides for. 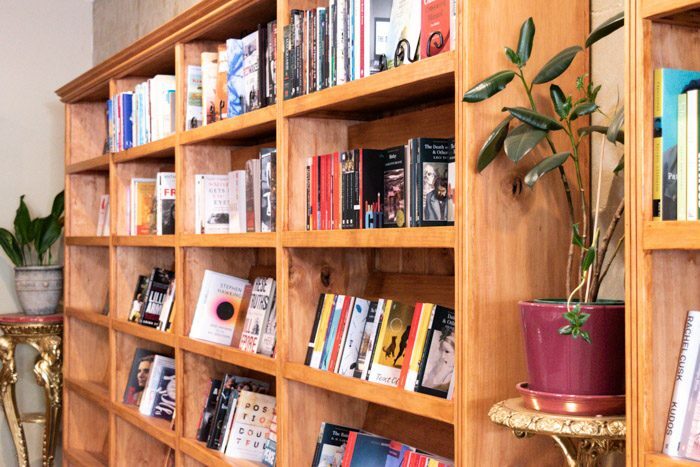 Aesop’s Attic is a well-stocked independent bookshop in Kyneton. 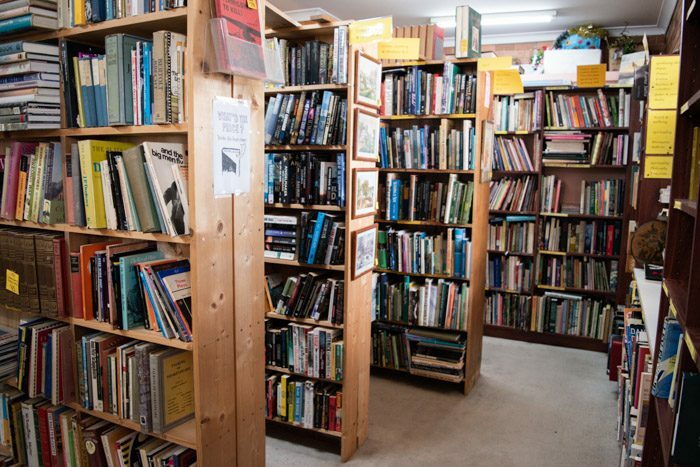 Selling a mixture of secondhand and new books, they have a large section dedicated to science fiction and fantasy. 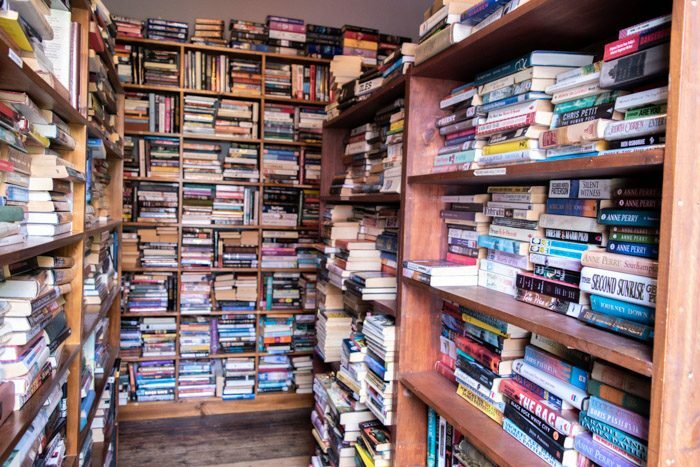 The whole bookshop is really well-organised, with books neatly stacked and ordered (which can be a rarity for secondhand bookshops!). 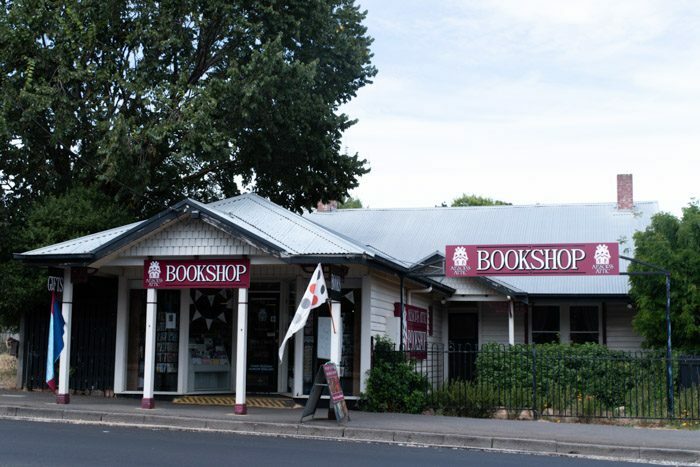 To top it off, the bookshop occupies an old town home, and similar to Paradise Bookshop in Daylesford, many of the books are on display in separate rooms of this old house. 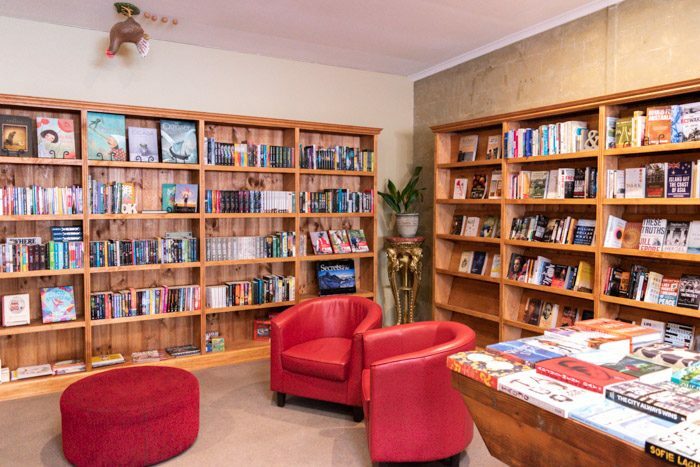 The owner (Clare) knows a lot about local (Macedon Ranges area) authors, both current and throughout history, and will happily recommend books based on her experience. So don’t be shy! If you’re unsure, just ask and Clare will be happy to help. X-Factor: They host a lot of author events, so make sure you ask in store for a schedule of upcoming events. Long Story Short was a bit of an adventure to get to. Tucked away upstairs in a trendy part of Kyneton, this small secondhand shop sells not just books, but music, clothing, and other trinkets. They specialise in quirky and kitch, so they don’t have a particularly wide range of your standard classic or literary fiction. Instead, they have coffee table books relating to pop culture, music, film, television and more. In fact, I spotted a particular coffee table book dedicated to Fawlty Towers! If regular fiction is more your thing, they also stocked a selection of pulpy paperback titles with great covers, and if you’re into music they have a whole room dedicated to vinyl records. X-Factor: The vibe, primarily because it’s hidden away and a bit tricky to find if you’re just wandering along the street, so it’s a really cool catch! 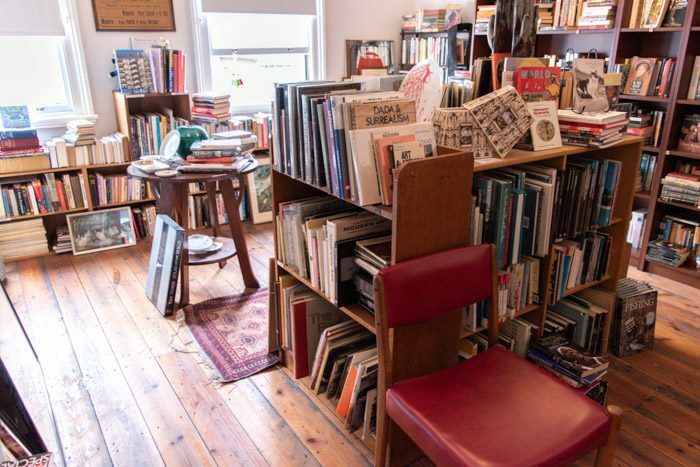 A traditional secondhand bookshop, with a single room well-stocked with what you’d consider to be the staples of secondhand bookshops. They had a well organised mixture of fiction and non-fiction, so I definitely recommend a visit if you’re in the area. 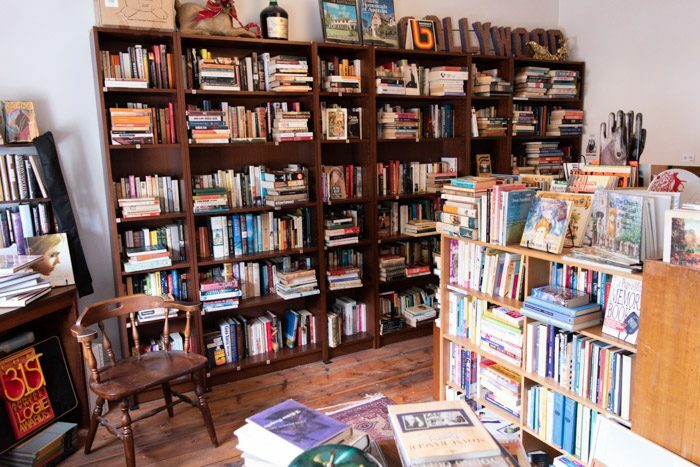 The owner was very knowledgeable about their stock, and was happy to recommend books or to just chat about book stuff. X-Factor: Keep an eye out for a good deal on new releases. I found some well-priced secondhand books that had only come out in the last couple of months, and in really good condition too! New Leaves sells new books, with a large focus on children’s and YA fiction. I spied a lot of picture books while I browsing. So if you’re looking for a book for a young family member or friend this is a great place to start. The store is really well lit and beautifully decorated. They also stocked a large range of art, design, and decor coffee table books. During my visit there was a display featuring books about gardening and horticulture. They also had a solid range of standard new release fiction, but not as wide as some of the other bookstores in the area. X-Factor: They have a bookshop cat! If you’re lucky, you might catch Jupiter dozing by the window on a sunny day. 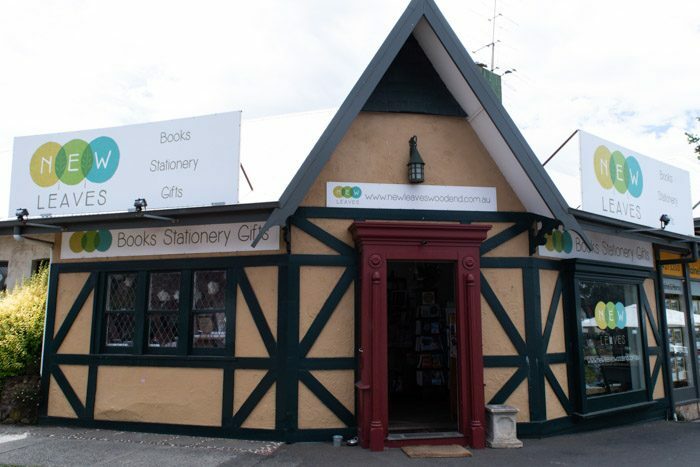 Doctor B’s Bookstore is a small bookseller in the small, leafy town of Trentham. Not technically part of the Macedon Ranges, Trentham under 30 minutes drive from Kyneton or Woodend. So it could easily be incorporated into a visit to the area. Doctor B’s stocks a highly curated selection of books. They purposely stock very few new releases because they want to avoid the hype. In fact, the only books they do stock are ones they highly recommend themselves! The majority of the shop is dedicated to literary fiction. And there’s a large table which offers a wide range of translated fiction from around the world (the majority written by women). It’s probably one of the best range of translated women’s lit in a single bookshop I’ve seen in Australia. Overall, Doctor B’s is quirky and odd, but I highly recommend a visit.